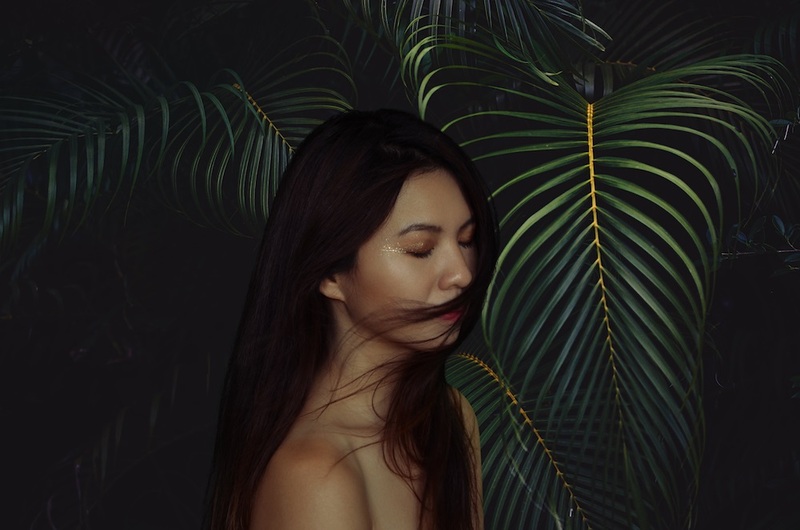 The Australian-Taiwanese pianist, once handpicked by the legendary Brian Eno as the one to watch, has just released a brand-new album Departure. One of the great joys about playing the piano is the fact that we are capable of turning our own thoughts and experiences into beautiful, thought-provoking pieces of music. Under our fingertips, we have an endless amount of melodic variations to pick from. The key is being able to pick the combinations that fit the story you want to tell. For Belle Chen, telling a story through music is at the top of her list. The Australian-Taiwanese pianist, handpicked by the legendary artist and producer Brian Eno as ‘the one to watch’, has just released her third full-length studio album, Departure, which tells the stories of 13 different life experiences. She has been capturing attention globally with her performances, not least for her ability to not only show people her past life experiences but also to create brand new ones there and then with her audience. She’s delighted crowds at the LSO St. Luke’s Concert Hall, The Roundhouse, and The Melbourne Recital Centre over in Australia. With an unnerving ability to generate a remarkably high level of musicianship, Brian Eno’s prophesy certainly seems to be fulfilling itself. Belle’s journey from a classical student to an experimental pianist is quite honestly one of the more captivating stories I’ve heard from within the music industry. And it’s a story I can’t help but share with you. Belle moved from her home in Australia to study at the Royal Academy of Music in London in 2011. She had studied classical music from the age of 5; she calls it her ‘core language’. But when she began her studies, something started to happen. Many of us, as piano players, come across this challenge; we get to a point where we might see a decrease in enjoyment when playing. For some, that ship sails with time. For others, like Belle, this feeling is used as motivation to try something completely different. London was only the first of many places that have influenced her writing. Next came Cervo, a fishing village in Italy. “It’s set on a hill. On top of the hill, there is a very old and small church. I climbed up by myself really late at night. That was a very special moment for me. You feel like you are alone in this world but at the same time you can hear everything; the sea, the crickets.” Then came Indonesia, China, Latin America. It was these final 3 places that influenced her latest album. Her third full-length studio album is built on curiosity and discovery. “I spent hours listening to world music recordings. [I listened to] Indonesian Gamelan (the traditional ensemble music of Indonesia), a lot of flamenco guitar, all sorts. I wanted to see how I could create these particular sounds on the piano. That was the first step,” she continues. Each track on the album represents a different sound world. It could be nature, radiance, darkness, industrialisation…it could be anything. The opening track represents the experiences of stumbling upon a gong ensemble in the midst of a jungle. Belle draws influences for this from traditional Buddhist chants and the sounds of gong ensembles. She uses an upright piano prepared with metal screws and putty. To mimic the sound of gongs, she strikes the piano strings with a soft percussion mallet and sticks. The following twelve pieces on this absorbing album all have equally in-depth stories behind them. This is a magnificent body of work; a work to be proud of. Belle is breaking the boundaries of piano playing through her captivating methods and unrivalled ability to express her experiences in a way that nobody else is currently doing in the piano industry. The London-based pianist sticks out for all the right reasons. Departure represents a whole new strand of piano music – one that Belle is certainly at the forefront of. Keep up to date with Belle Chen by visiting her website.